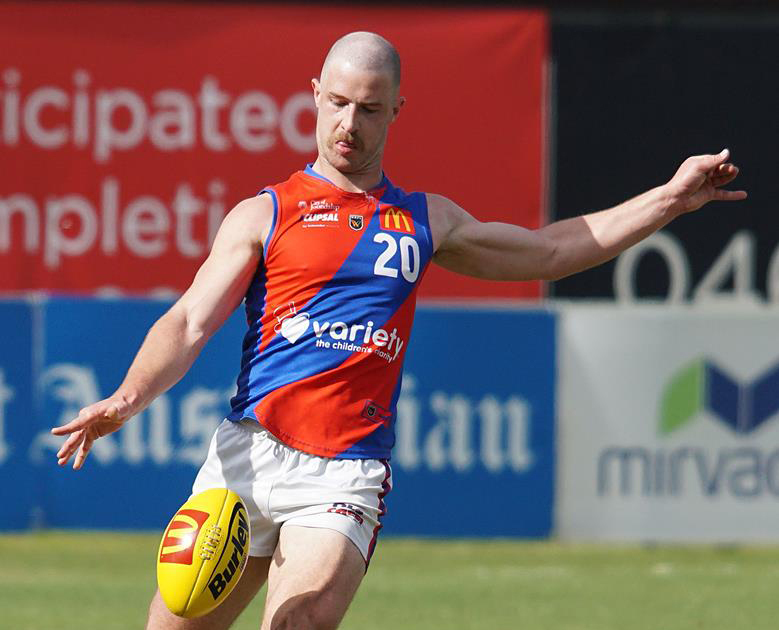 Williamstown Football Club were proud to be a part of Sunday morning's Williamstown Open Water Challenge, hosted by the Williamstown Swimming & Life-Saving Club. 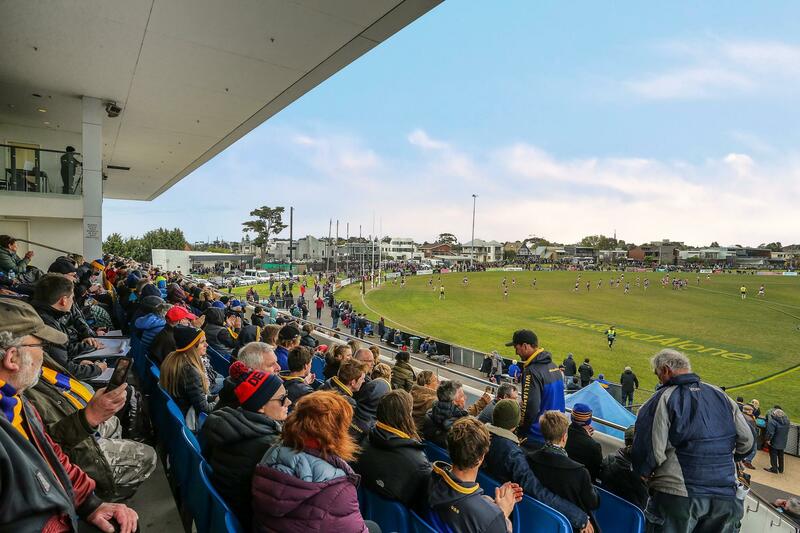 The Club wishes to advise of recent changes to the Williamstown FC Board of directors..
Williamstown will have a record number of 10 home games in the 2018 season while facing big challenges in the 2018 season. 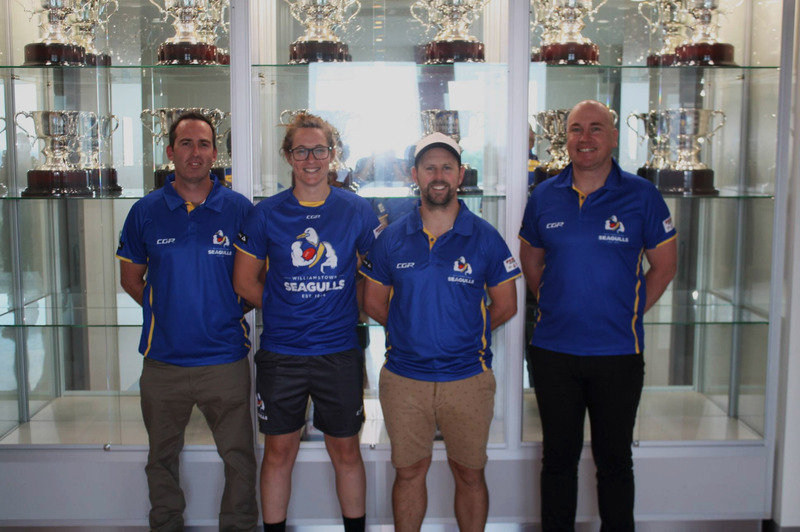 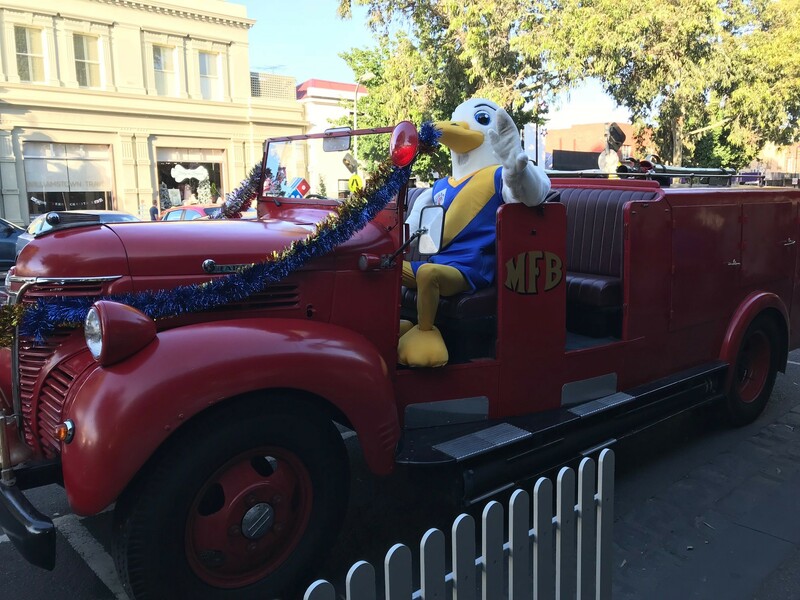 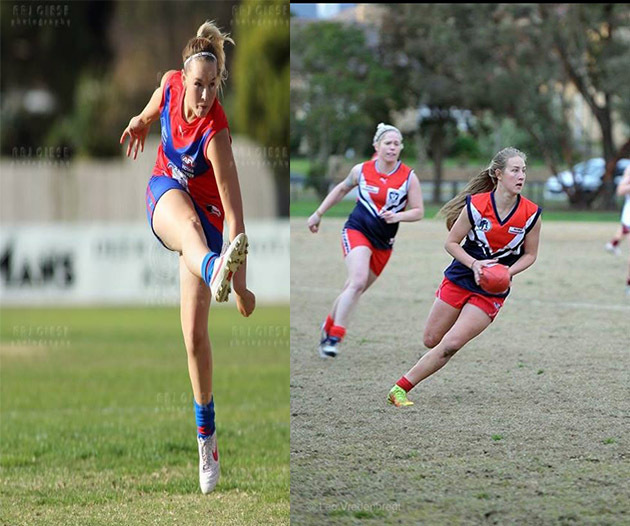 Seagulls announce VFLW Coaching Staff. 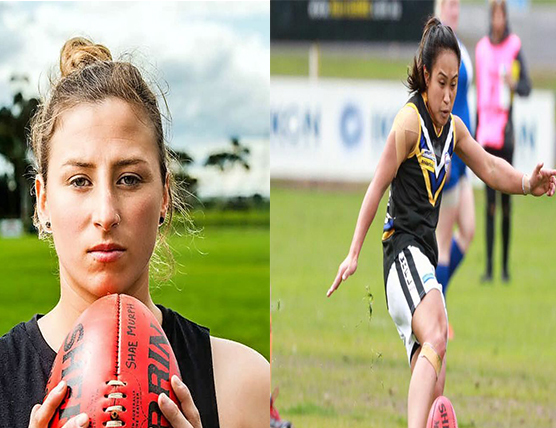 Williamstown Football Club name VFLW coaches for 2018.